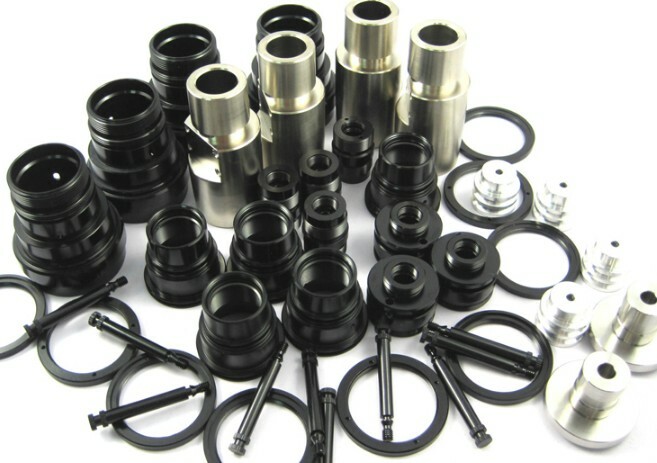 www.TradeHolding.net - China CNC machining Tuning Milling Parts Sevic, Product by Plus Minus Threee Industrial Co,. Ltd.
Plus Minus Threee Industrial Co,. Ltd.
We are China machining parts, metal stamping parts, turning parts, cnc parts, Springs, cold forming parts, machining parts, screw machine parts, casting parts, forging parts supplier, We can produce machined parts according to your requirements.